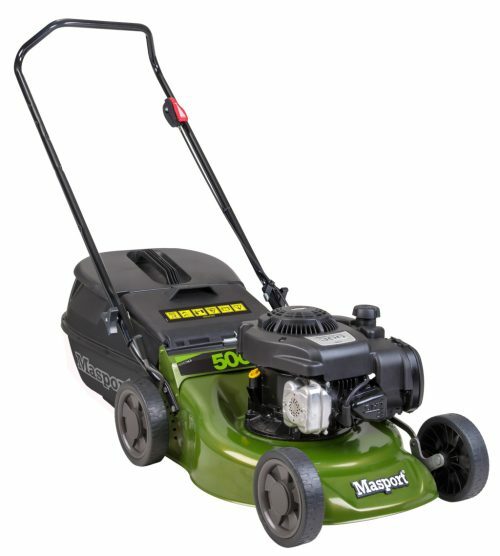 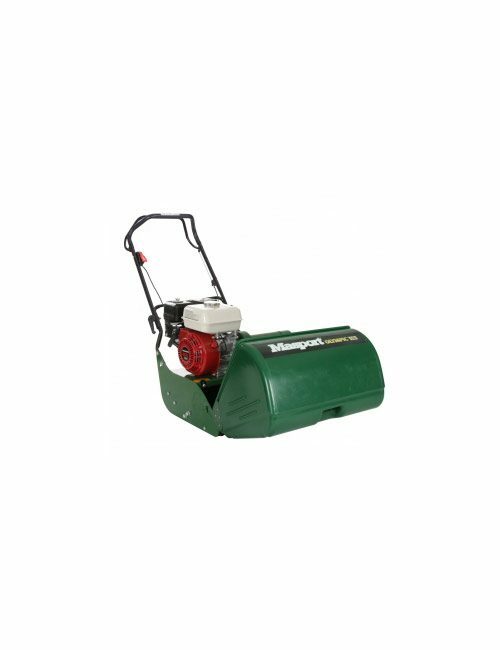 This cylinder mower features a Briggs & Stratton 163cc OHV 5.0HP engine, with a 505mm (20″) cutting width. 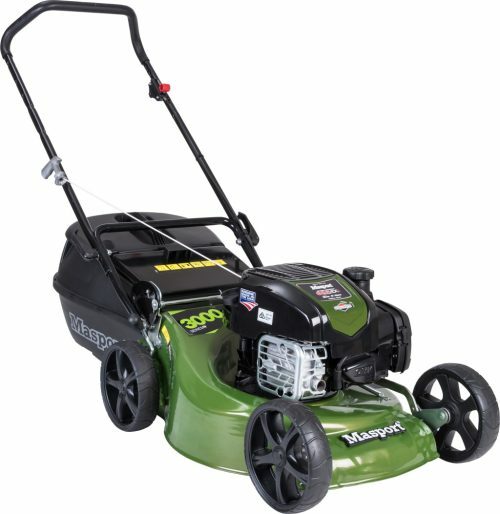 With the additon of a special shaver blade and a 10 bladed cylinder this machine cuts much lower and finer. 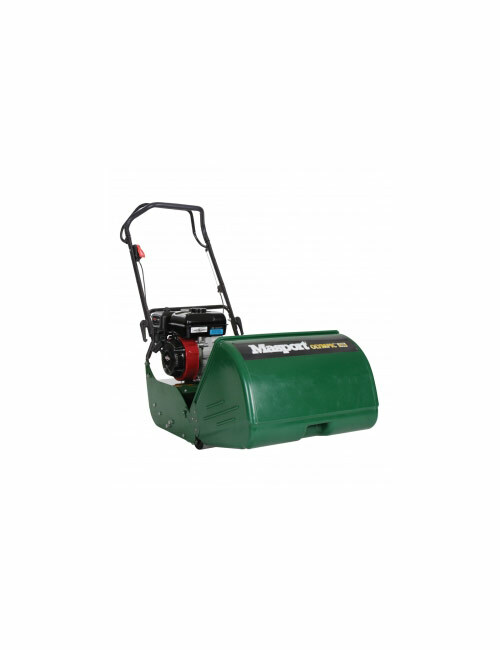 Ideal for grooming the finest of lawns.